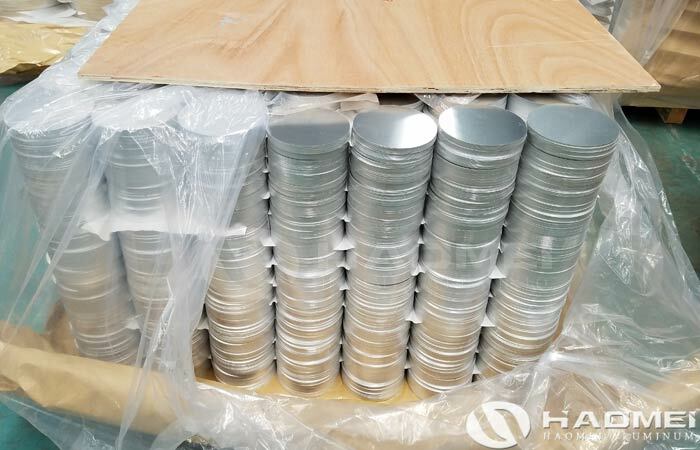 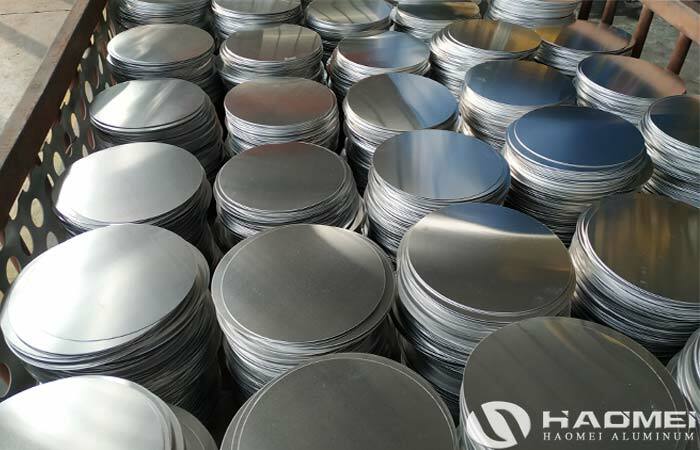 Aluminum circle 1060 manufacturer Haomei supply high quality aluminum discs circles widely used in processing and manufacturing aluminum cookware and cooking utensils. 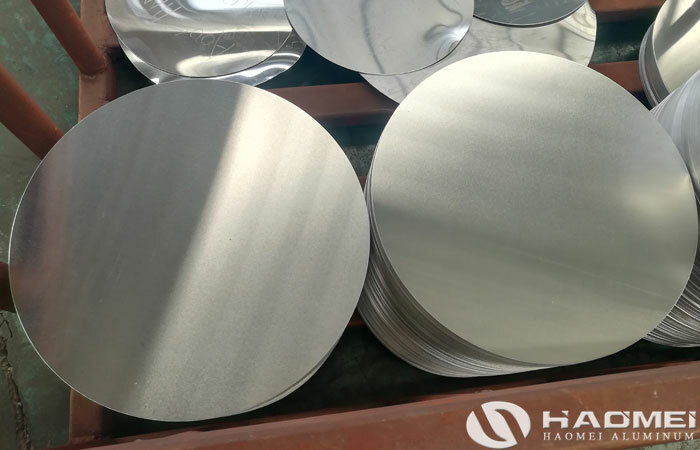 Most of the aluminum circles are used to manufacture aluminum pans, aluminum pots, aluminum drums, pressures, rice cookers and so on. 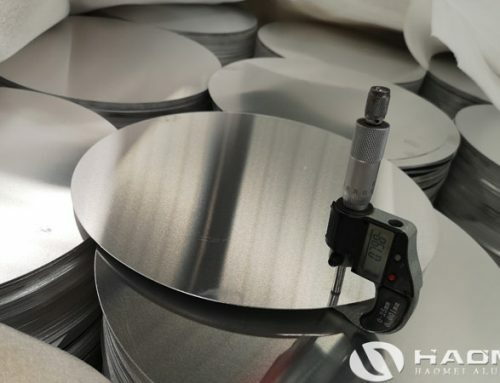 The process is mostly: deep drawing and spinning treatment, so it has higher requirements for tensile strength and elongation of the aluminum discs circles. 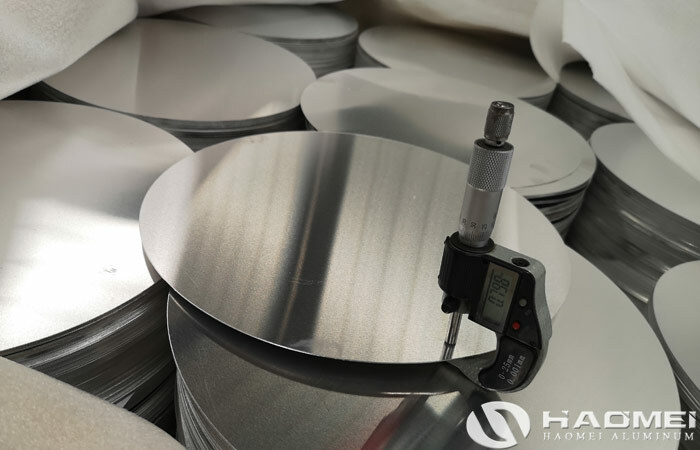 As a one of the top aluminum circle manufacturers in China, Haoemi aluminum adopt a fully automatic aluminum circle disc production equipment, which can directly press and blank the circles on the aluminum coil. 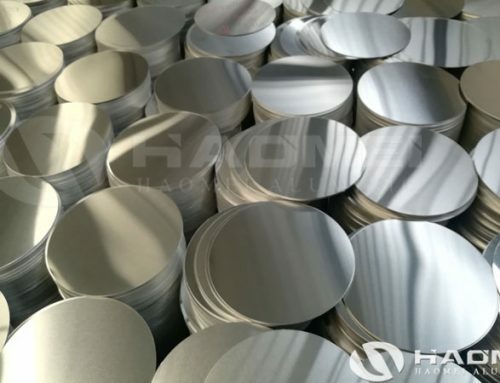 It does not require cutting, slitting and other processes. 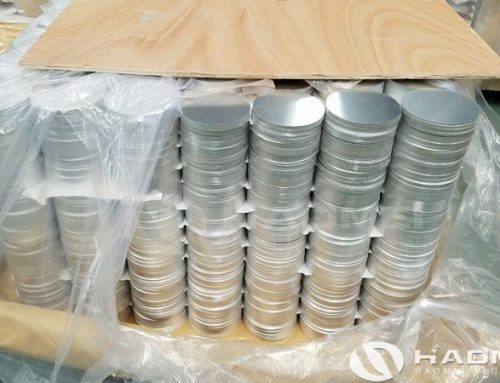 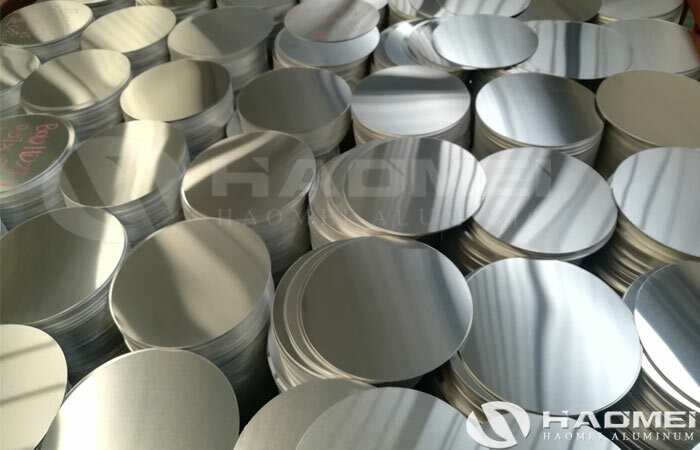 The processed aluminum circle discs products are widely used in the aluminum processing industry for the use of stretch aluminum for cookware, lamp stretch aluminum disc, traffic signs aluminum discs, aluminum can and can body head, has met the needs of a large number of aluminum circle blank production. 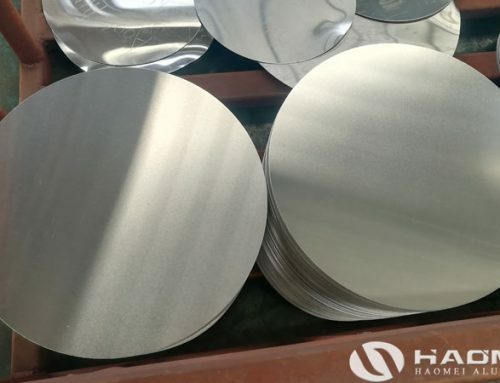 Aluminum circle 1060 manufacturer offer the 1060 aluminum circle discs with the thickness of 0.3-6.0mm, the typical application are kitchenware and road signs. 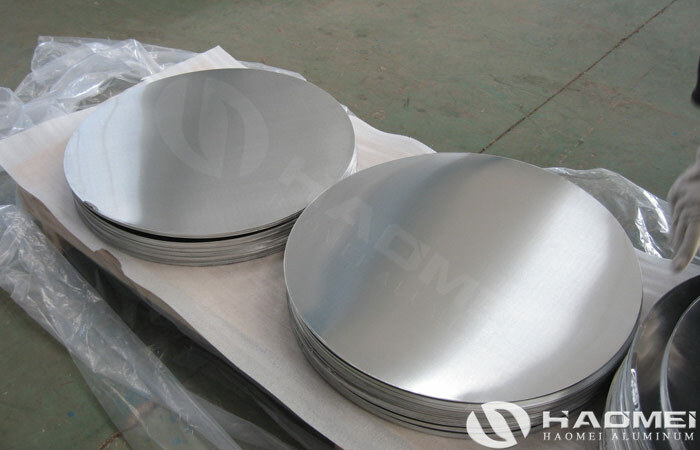 Aluminum circle 1060 O is a famous product for processing aluminum cookware with low cost on the market. 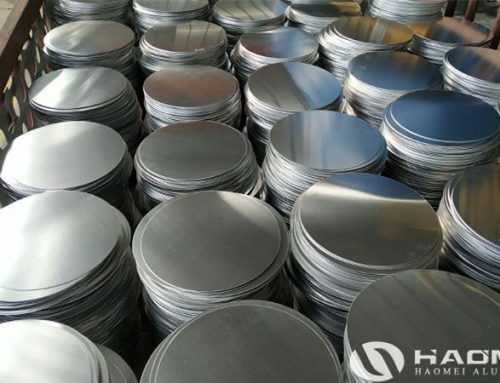 And Haomei has export aluminum circles discs to more than 20 countries, the high quality and low price won good reputation of our customers, for price and more details please write email to us!